Let’s face it, building your portfolio was difficult and took a long time. And selling your portfolio is going to be just as difficult! 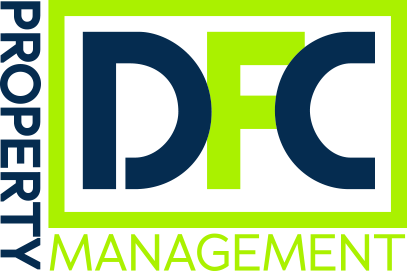 Good thing DFC specializes in purchasing properties and portfolios. We utilize tax saving strategies using creative ways to limit sellers tax burdens and minimizing transaction cost!